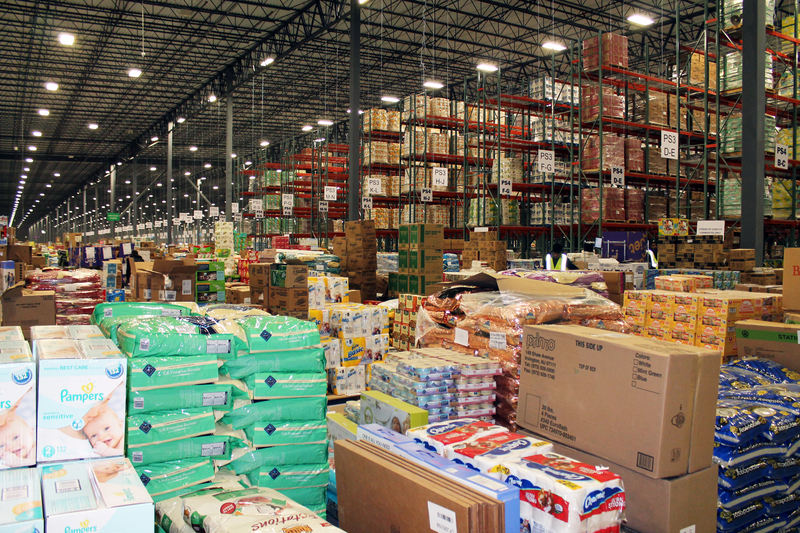 Jet.com Distribution Facility - Blue Rock Construction, Inc.
Blue Rock delivered a 705,000-square-foot distribution facility for property owner Matrix Development Group and its tenant, Jet.com, one of the fastest growing e-commerce companies in the U.S., at the Gateway Business Park in Oldmans Township, NJ. 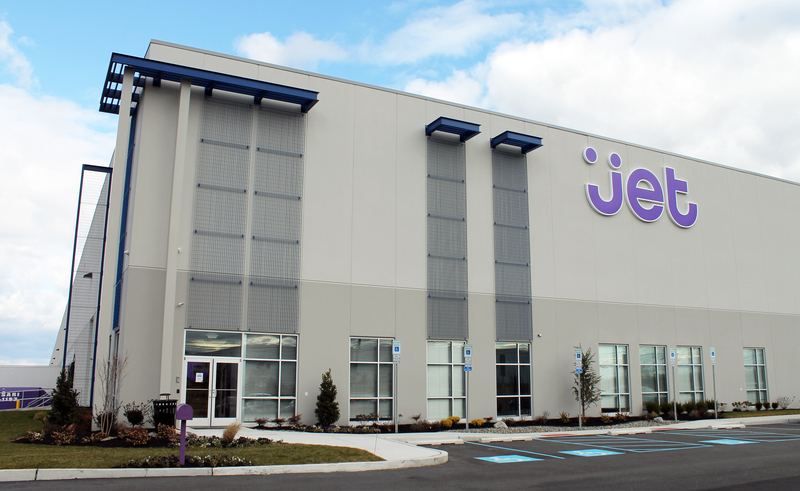 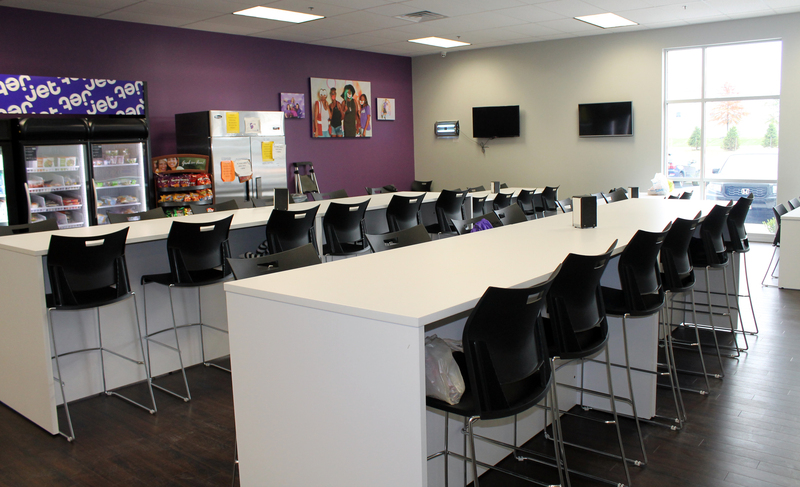 Blue Rock began construction in September 2015 with Jet.com receiving its Temporary Certificate of Occupancy just one year later. Launched last summer by entrepreneur Marc Lore, Jet.com is a shopping website positioning itself for overnight deliveries to areas in the Mid-Atlantic and the northeastern United States. 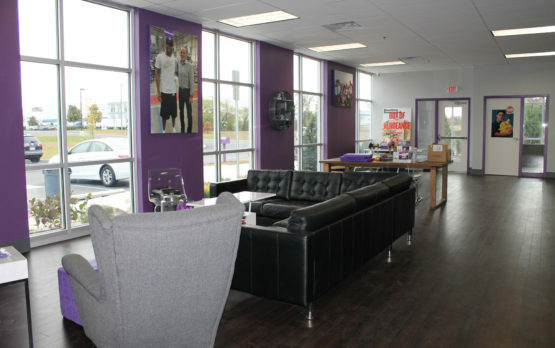 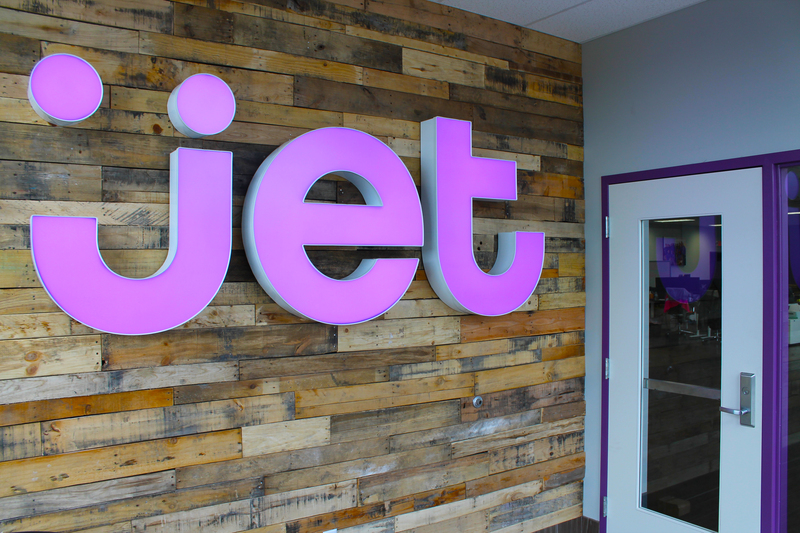 Jet.com has a growing customer base of urban and millennial customers with more than 400,000 new shoppers added monthly and an average of 25,000 daily processed orders.